Sometimes you just have to be careful what you wish for! That is certainly the case for young Charlie. He thinks his dog, Norman, has the perfect life. As a dog, he gets to spend his days lounging on the couch or playing fetch, and the best part is, he never has to do any homework! But once Charlie makes the wish to become a dog, he realizes how great he had it! New York Times best-selling author Kelly DiPucchio’s signature humor and New York Times best-selling illustrator Brian Biggs’s bold and playful art come together in a hilarious tale that proves that the grass always does look greener on the other side… yes, even if that side involves drinking from the toilet! 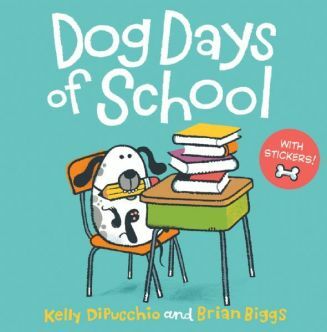 “Dog Days of School” is a picture book that is full of comic encouragement for the little ones. 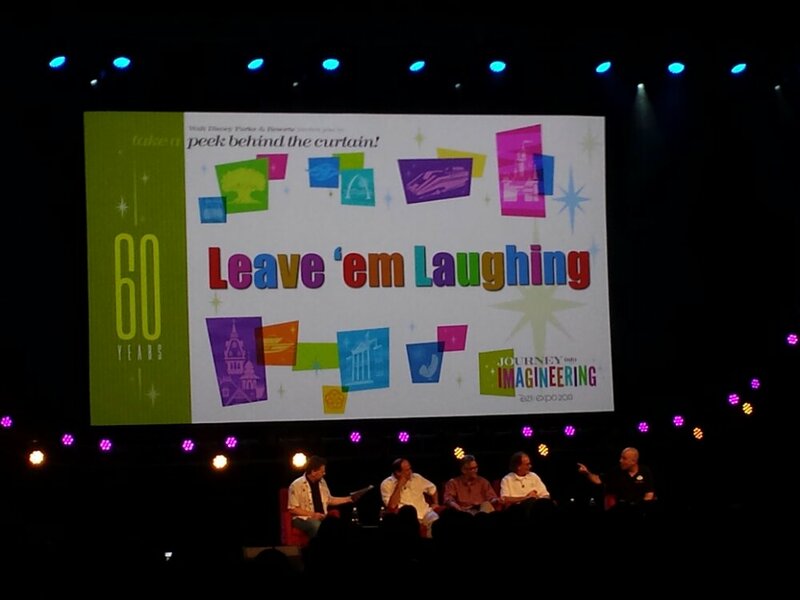 It comes as an 8×8 paperback book with stickers on the last page. We like this book because my daughter can relate to Charlie. Some days she does not want to go to school, but as she saw, she does miss out on fun events and projects that they do in school. As I read on, she commented on how much she enjoyed doing things like crafts, drawing, or just chit-chatting with her friends. She continued to tell me how enjoyable it is to be at school is rather than being a dog that runs around catching a ball or worse, drinking from the toilet! I love that this book encourages children to go to school and not miss out on the fun learning activities. I am sure they rather make crafts and draw instead of running around and playing fetch right?